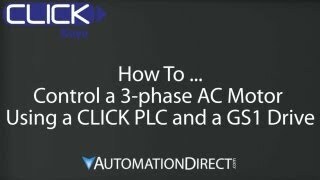 CLICK discrete combo module, Input: 4-point, 12-24 VDC, sinking/sourcing, Output: 4-point, 6-240 VAC/6-27 VDC, (1) Form A (SPST) relay, 1A/point. 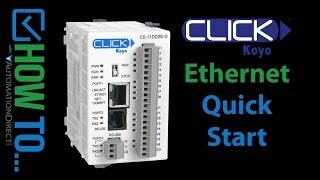 Removable terminal block included. 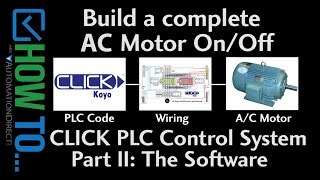 Free programming package available via download from the web. 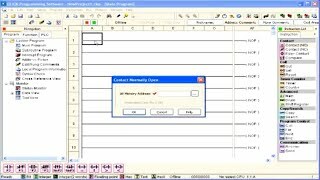 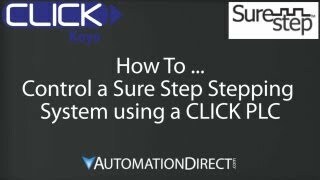 CLICK user manual is included in download. 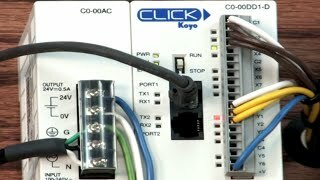 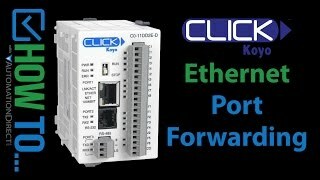 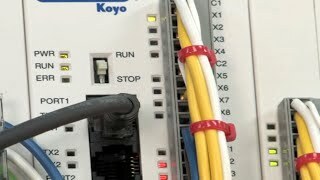 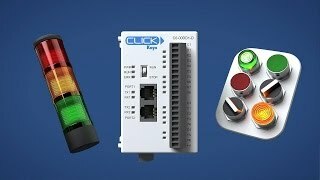 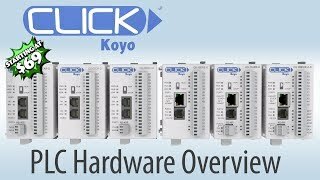 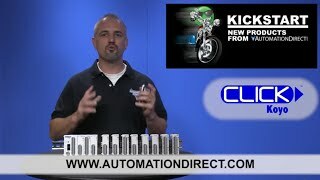 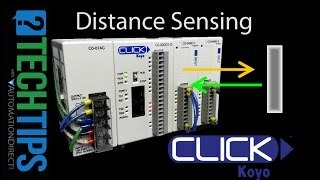 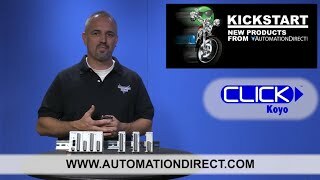 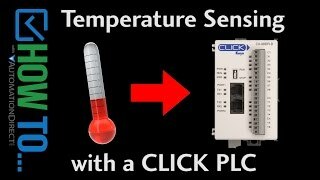 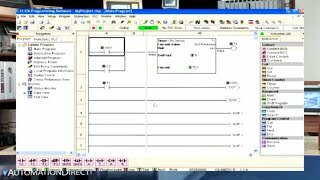 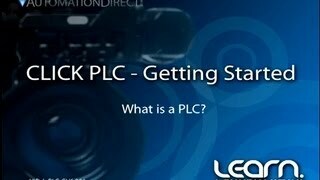 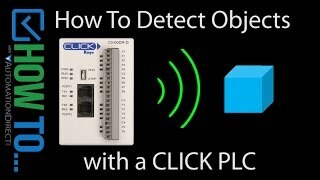 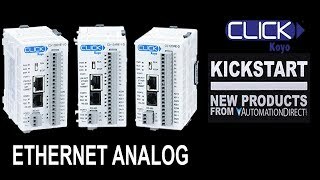 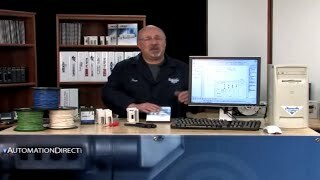 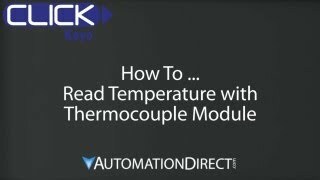 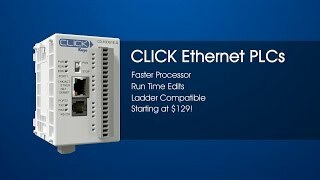 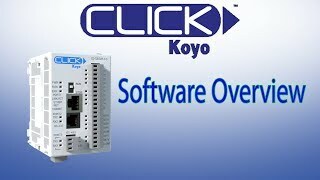 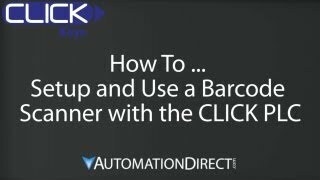 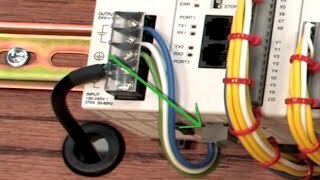 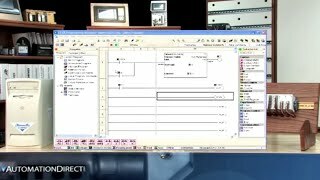 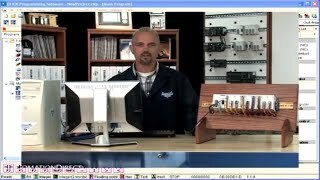 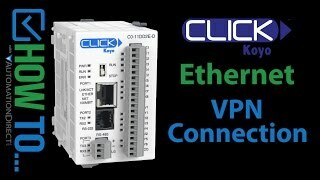 Download your free CLICK PLC Programming Software. 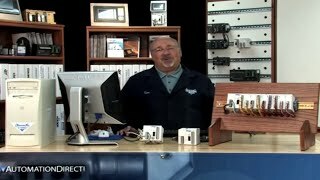 Customers who bought a C0-08CDR also purchased the following items.